For those of you who are looking for a cheap Nintendo Switch, Amazon Japan has the Nintendo Switch Gray set in stock with a digital copy of Splatoon 2 (plays in Japanese only) and a screen protector. 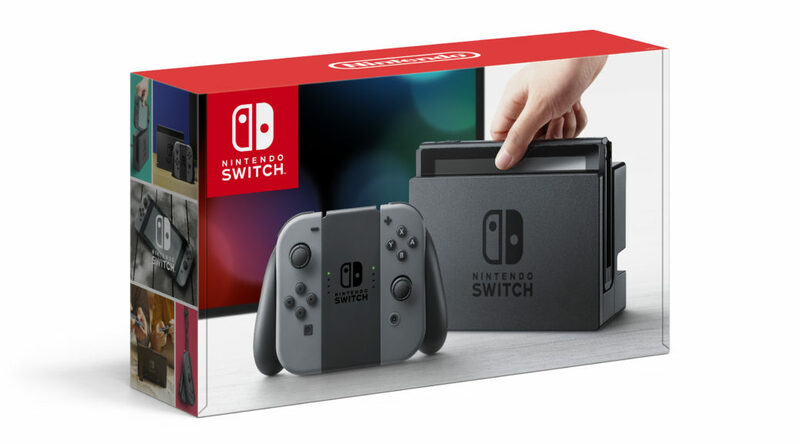 The bundle ships internationally and may be significantly cheaper than what you pay for a Switch in your country. Purchase it here. Note: The Nintendo Switch is region free and you can use it in English.